Bijnor: The railways have completed the survey for laying a 63.5-km long track between Bijnor and Meerut, a project whose completion will considerably boost the local economy and bring the two cities closer by cutting short the travel time. As of now, there is no railway line between the two cities and busses take more than two hours to cover the 80-km long road distance. 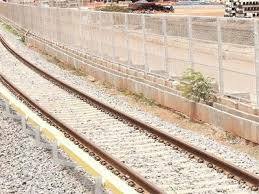 Once the track is laid, train will take less than one hour to cover the distance. Bijnor will also come close to Delhi after the rail link is completed. 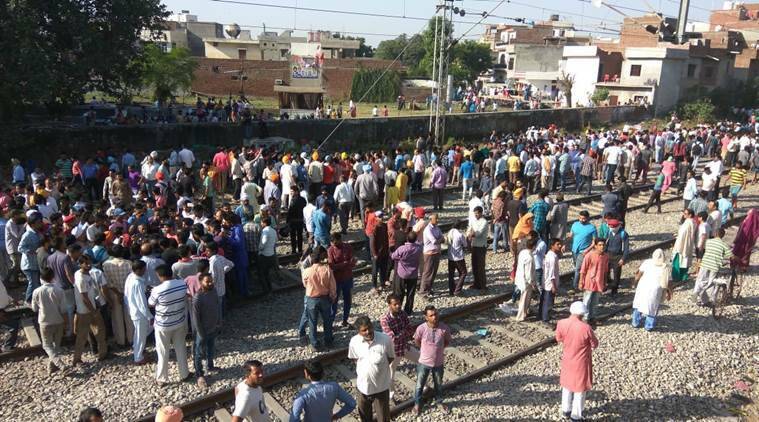 Senior traffic manager, Northern Railways, Ranveer Singh said that the survey report will now be handed over to the railway board. The Bijnor MP said that the railways will also work with the tourism ministry and several historical sites, including the ones which fall under the proposed Mahabharat Circuit, will be included in the route. “There are several historical and religious places, like Hastinapur, Jain temples, Jambudeep, Bijnor’s Mahatma Vidurcuti, which will be included in the route. These will be developed as tourist places so that tourism will also get a boost," he said. As per the survey report, the rail line will be laid from Daurala in Meerut to Binor. The cities which are expected to be included in the route are Daurala, Mawana, Hastinapur, Bahsuma and Daranagar. “Once the track is completed, the cost of the land in Bijnor district will go up and industries will also come up in this area. The district will get economic development. Currently, the prices of land are low here and the industries are gasping for breath in the district,” the Bijnor MP said.